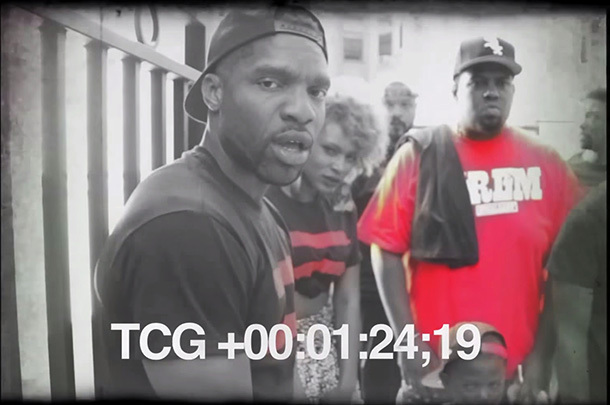 On-beat battle from Don't Flop's "Beat Fighter 2." 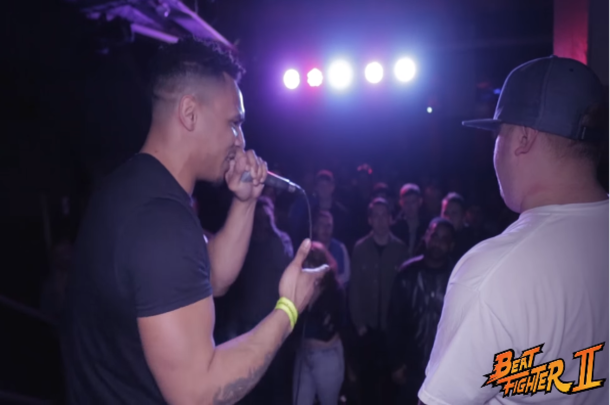 Tech 9 goes off in his U.K. debut at Don't Flop's "7th Birthday Weekend." 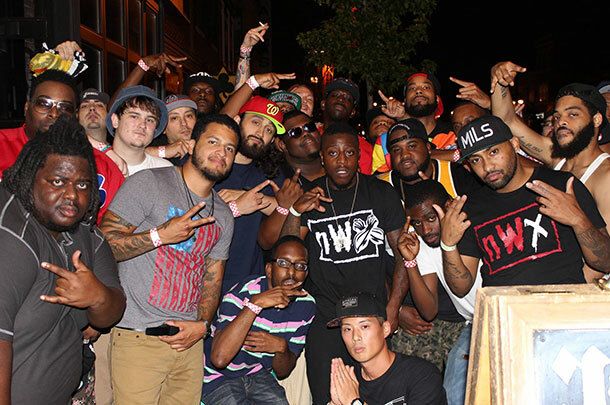 Your monthly mixtape from the battle rap community. 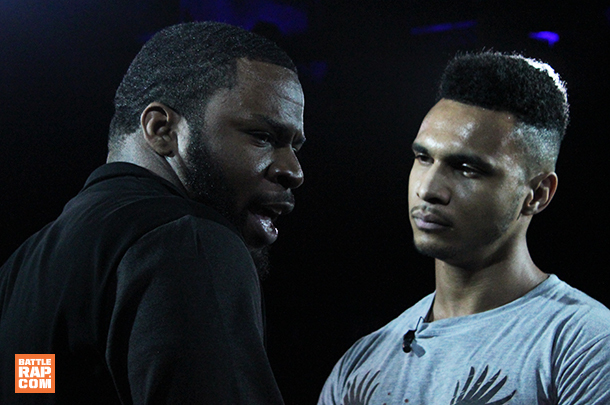 An in-depth look at the line-up for Don't Flop's insane November event. 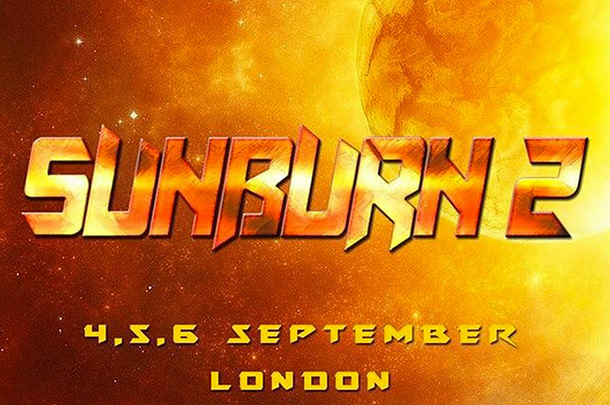 The followup to the U.K. vs. U.K. high point of 2014 features Tony D vs. Raptor, Shuffle-T vs. Unanymous, Marlo vs. Pedro and more. 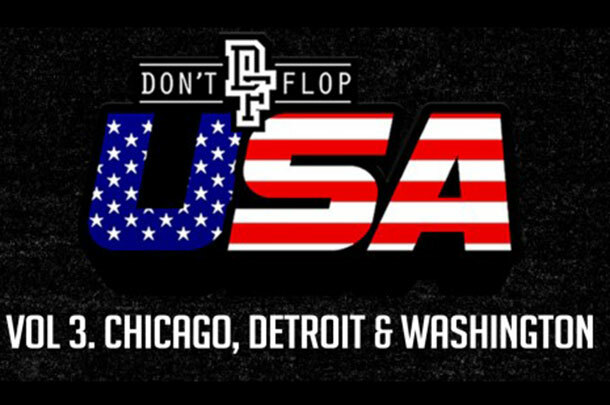 The best snapshots from the league's summer 2015 tour of Chicago, Detroit, Pittsburgh and D.C.
Volume 3 of Don't Flop's American expansion continues. 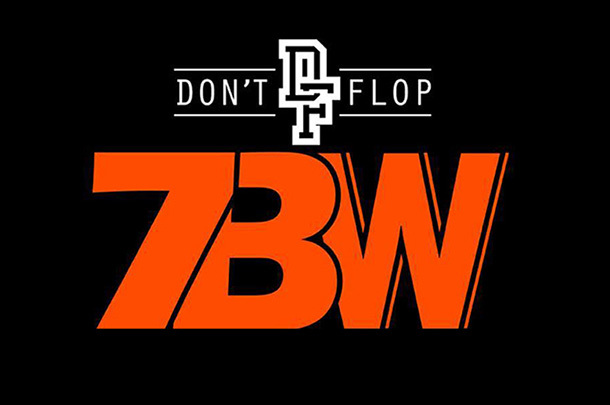 Don't Flop Roster Loses Battles To ... Shoes? 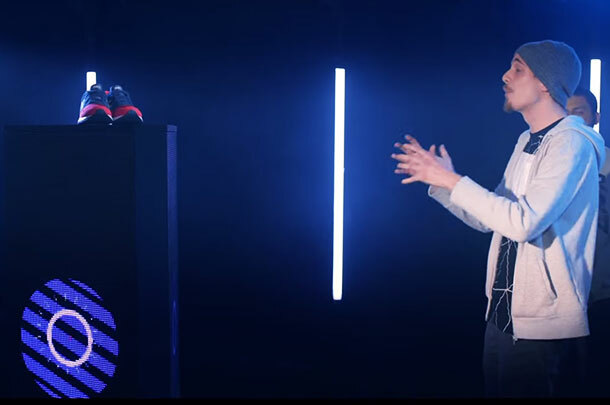 Some Don't Flop rappers are in a new Foot Locker commercial. And it's weird.